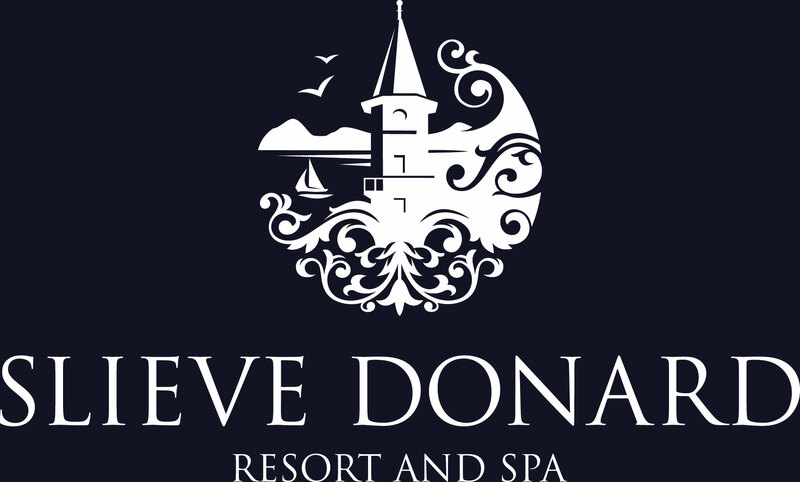 Situated on the scenic Antrim Coast Road, facing eastwards across Ballygally Bay, with views to Scotland, at the southerly end of the famous nine Glens of Antrim. 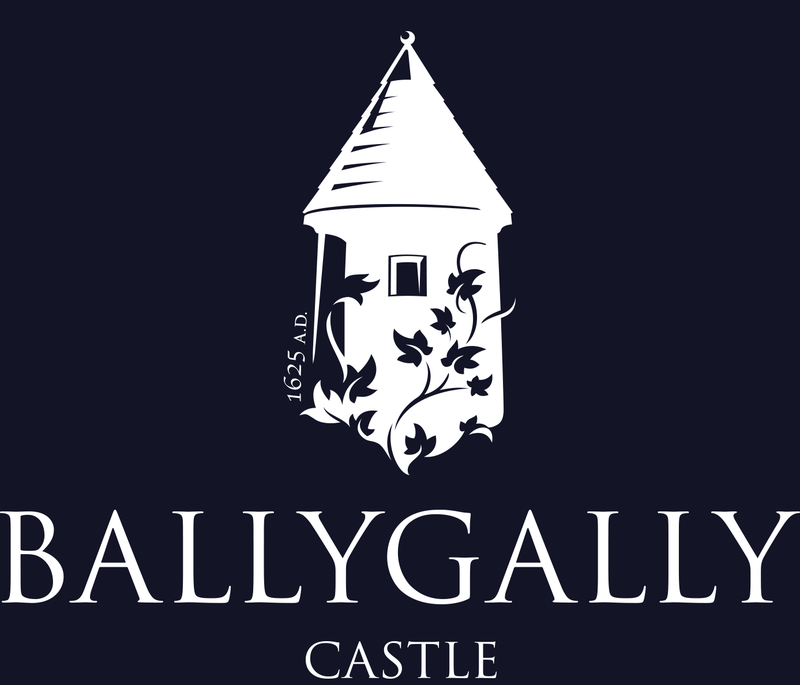 Ballygally Castle is 26 miles north of Belfast and 6 miles north of the Port of Larne on the Antrim Coast Road. From Belfast take the M2, exit J5. Travel along the A8 to Larne, then A2 to Ballygally. Translink provides a regular service from Belfast to Larne. A local service runs from Larne to Ballygally, journey time 15 minutes. Hastings Hotels LocationsMap of HotelsDownload the map featuring the locations for each of Hastings Hotels in Northern Ireland now.